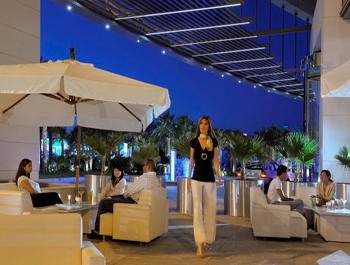 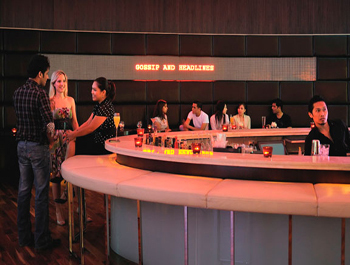 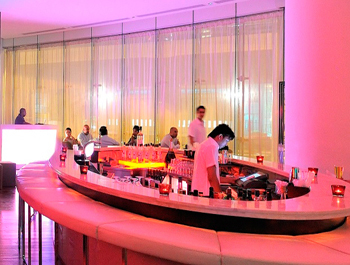 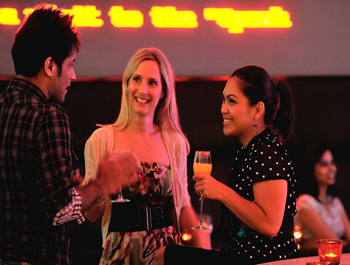 A fresh, vibrant hang-out, Z:ONE lounge bar can be found in Media One’s Hotel lobby offering cool twists on favourite Asian bar bites and impressive cocktails, including a DJ playing to a friendly neighbourhood crowd. 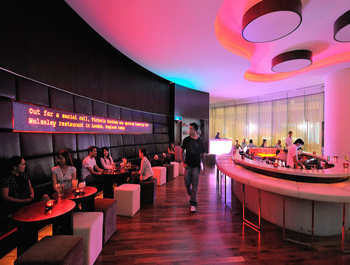 It’s been a long while since a venue raised the bar, or at least the seating... and at Z:ONE you can see, and be seen networking in one of Dubai’s coolest cocktail bars. 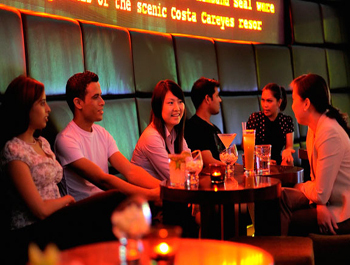 Open every day from 11am until 1am.